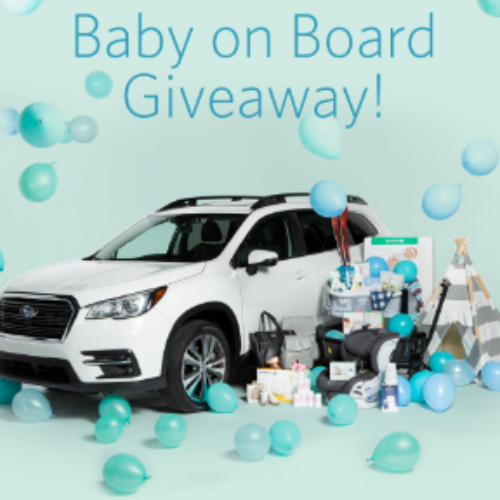 You can enter the Baby On Board Sweepstakes from Owlet for your chance to win a 2019 Subaru Ascent plus over $5,000 in baby gear. That’s a total prize value of over $40,000! Entry ends August 26, 2018.